Among the towering red cliffs of Petra, like some monstrous swollen Buddha, sat the corpse of Mrs Boynton. A tiny puncture mark on her wrist was the only sign of the fatal injection that had killed her. 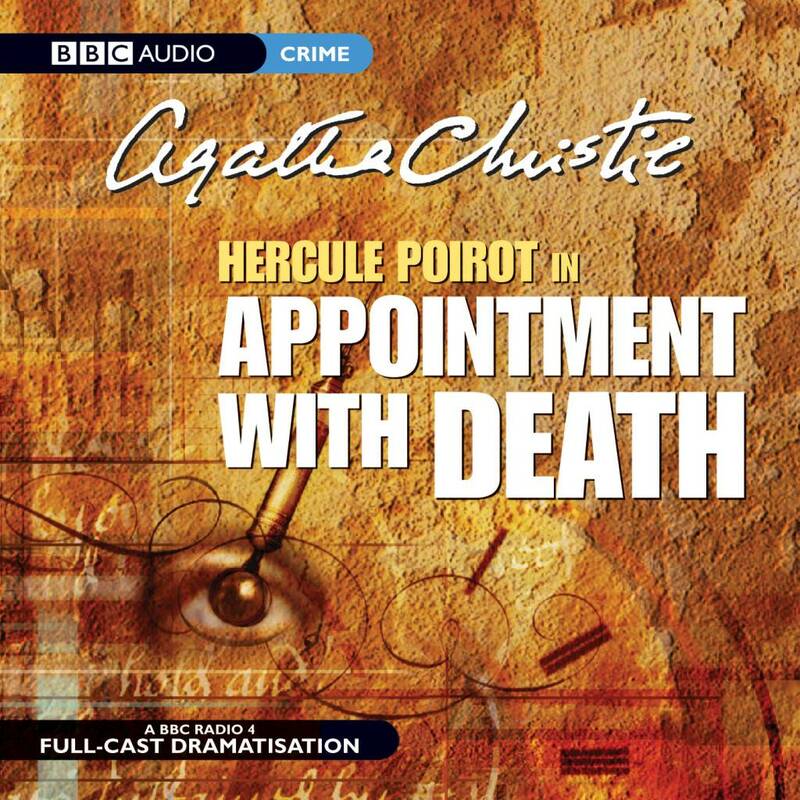 With only 24 hours available to solve the mystery, Hercule Poirot recalled a chance remark he'd overheard back in Jerusalem: 'You see, don't you, that she's got to be killed?' Mrs Boynton was, indeed, the most detestable woman he'd ever met. Another Christie classic which takes a series of turns that keep listeners guessing to the end. 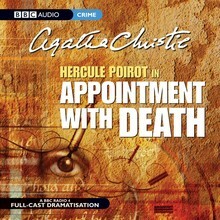 Starring John Moffatt as Hercule Poirot.